The Meltdown and Spectre vulnerabilities, which leave every single Intel CPU made in the last ten years open to attack, have been, for the most part, patched. But according to a new Intel document, a handful of processor types will never be patched for Spectre Variant 2, the vulnerability that affects nearly all modern CPUs and allows bad actors to potentially access some of your most sensitive data. Not patching a vulnerable CPU may seem like a poor decision on Intel’s side, but the chips that will remain unpatched are all eight to ten years old and not likely found in many active systems. 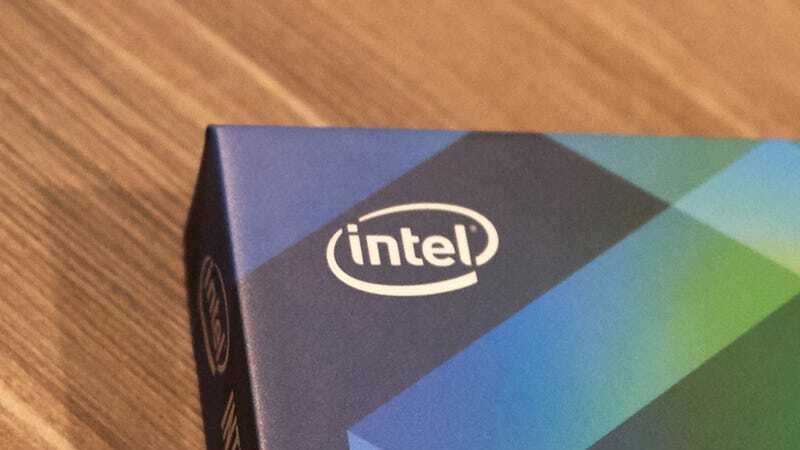 In fact, in the Microcode Revision Guide released on April 2nd, Intel claims that one decision to leave these CPUs unpatched was due to “Limited Commercially Available System Software support.” That’s a fancy way of saying computer makers no longer supported the systems that contained the CPUs. Still, if you are one of those people with an ancient Intel Core 2 Duo MacBook... it might be time to upgrade. Your system isn’t getting patched any time soon.